i am getting error 507 unable to connect. Please if you can help me because bluetooth connectivity is crucial for my app. 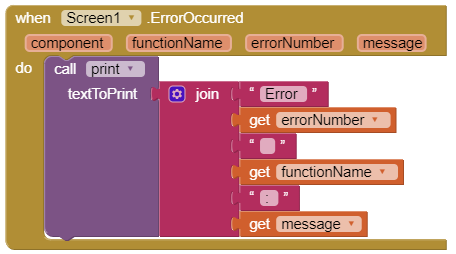 Hello and thank you for the response, i am trying to build an app that connects with elm327 device, so i am not be able to make any changes in elm device. I want only my app to connect with the elm and get data from it. You think it is possible? AI2 can only communicate over Bluetooth and works well with Arduino; possibly something in those links will help you. Hello and thank you for the responce, i think after a lot o research and tests that app inventor have limited possibilities. 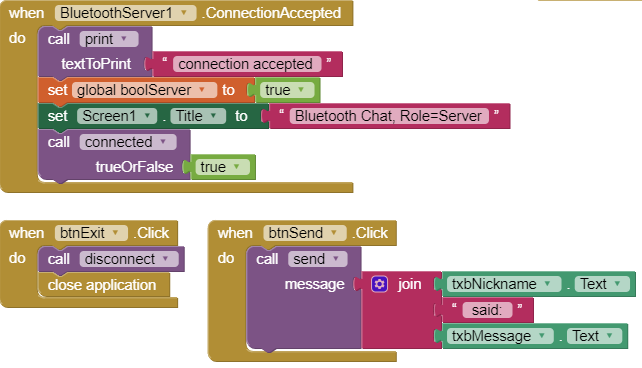 I have tried all the possible combinations in app inventor for connect my device with bluetooth with no results. Why we are limited to only connect with bluetooth 2 devices that run the same application? This is big disadvantage compare to other developers. I am building apps with app inventor for 6 months now and on every build i am facing limitations, it is frustrating. If you find App Inventor to limiting, learn how to program in Java! You thing that i am wrong when i am saying that app inventor is a great tool but have limitations compare to Java? I am not programmer (yet) but i am learnig every day and i will learn java and i suggest you to do the same! The bottom line is that app inventor is a great tool but is still under development and have many limitations, I am very grateful because I have the option to use it but not to all of my projects. App Inventor is no more "under development" than the Android OS is itself. 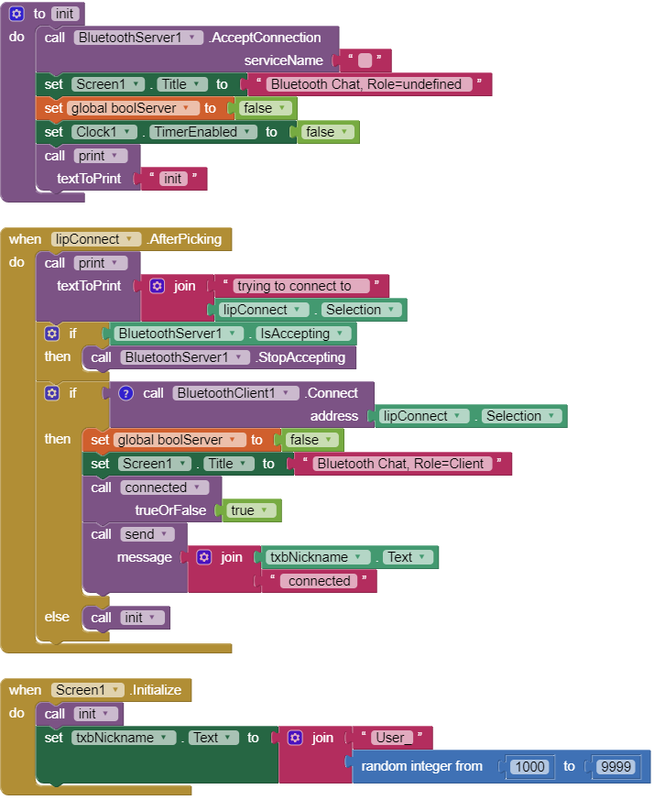 It's always changing, as is App Inventor. App Inventor DOES have limitations. And you can get around some of them. Some of them are rigid and you can't get circumnavigate them. For a quick and easy FREE programming language, it's very good. But if you want your programming to be without limitations, learn Java and use Android Studio or Eclipse... So, don't complain.. you have a lot of options. my only option is app inventor I wrote that I it is frustrating to deal with errors that must not be there. 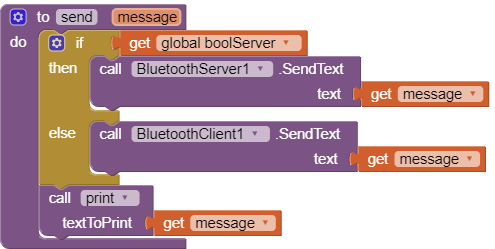 If you have the option of Bluetooth connectivity you must be connected (true or not?). Note that you are send 2 messages for explaining to me that i don't have the right to complain (and maybe i don't ) but you didn't see the problem and you didn't say anything about it. 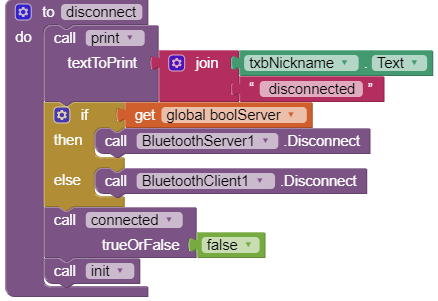 It is possible to connect my phone with elm(obd) through Bluetooth with app inventor or not? One of those links hopefully describes the formats of the messages the unit reads and writes. A lot of them talk about Java libraries, which won't help you in a pure AI2 app. I don't mind checking your block screen shots. Thank four your response sir. I will search and i will inform you about the results. If you're looking to BUY bitcoins online, Paxful is the #1 source for bitcoins as it allows buying bitcoins by 100's of payment methods, such as MoneyGram, Western Union, PayPal, Credit Card and they even allow exchanging your gift cards for bitcoins. If you are looking to BUY bitcoins online, PAXFUL is the best source for bitcoins as it allows buying bitcoins by 100's of different payment methods, such as MoneyGram, Western Union, PayPal, Credit Cards and even exchanging your gift cards for bitcoins. Domain transfer to new site.